How can one truly identify heat damage, and what does it look like? Some say your curls will be limp and lifeless. 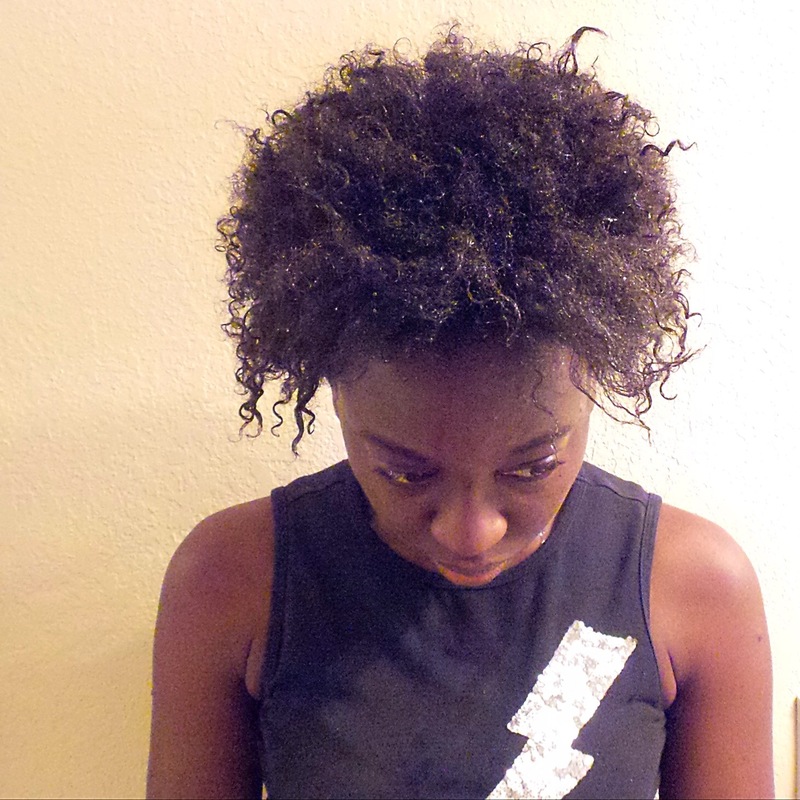 Others say your curls won’t bounce back and your doomed to the scissors touching your hair. Well I am torn as to whether or not my hair is experiencing heat damage or if my hair strands aren’t fully striped of product build up. 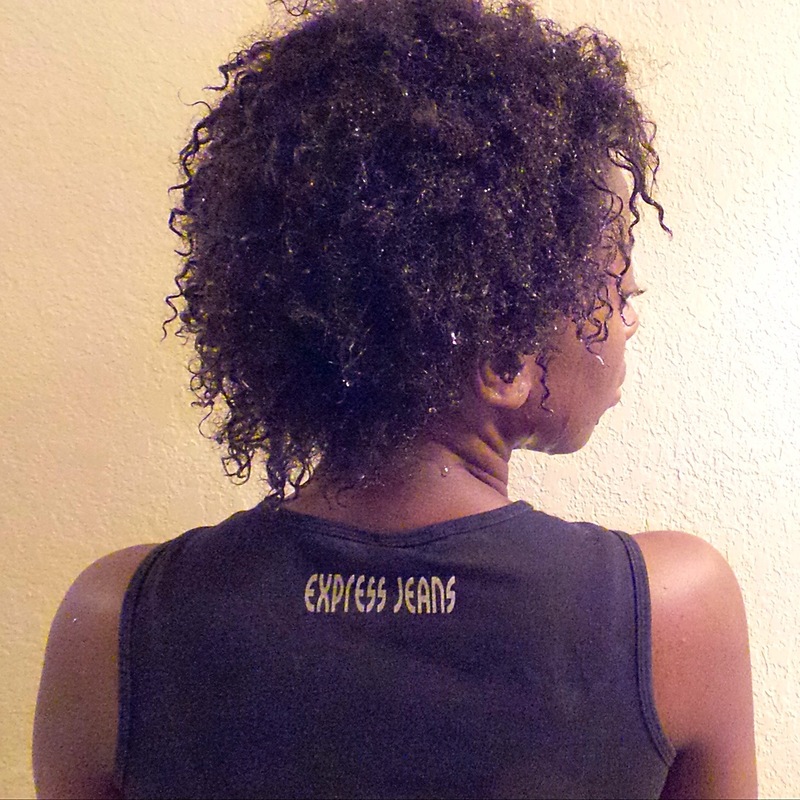 After not applying heat to my hair for my first full year of being natural I decided to give it a shot for Christmas 2014. Christmas was the first time I allowed heat to touch my hair. For this I went to my stylist and we used the Basic One Boost System. After two weeks I washed my hair at home and my curls came back almost 90%. They were elongated but still there. I was informed that it does take a few washes to see my full curl pattern once again. 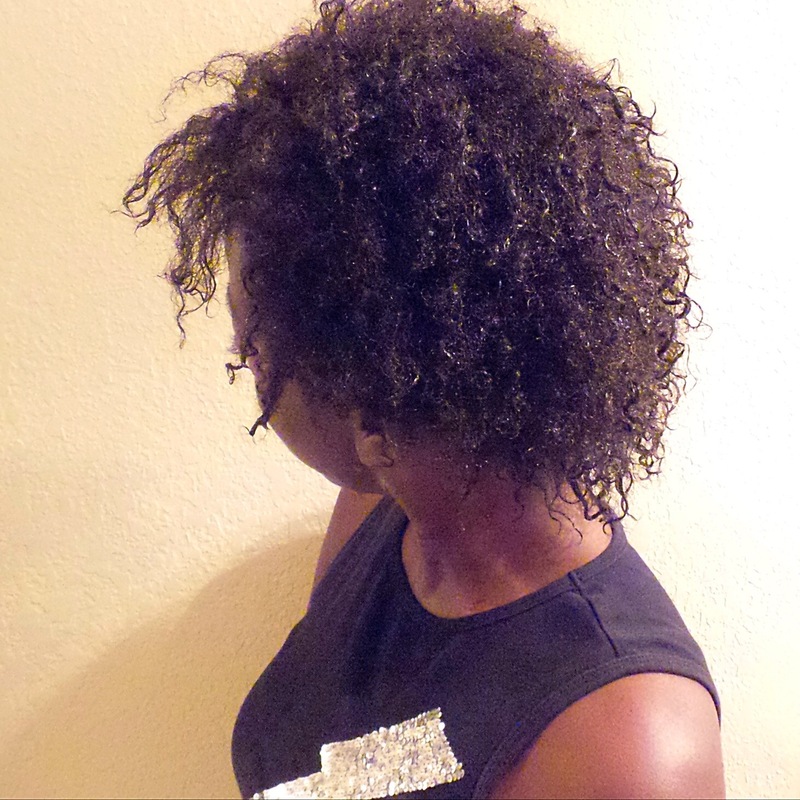 Approximately three weeks later I went back and took with me my Beautiful Textures Naturally Straight System. During the in between time I did not apply any further heat on my hair while at home. After another 2 weeks I washed my hair and to my surprise my curls did not come back 100% and not even 90% it’s was more like 80%. Of course i was torn and washed my hair at least 4 more time to see if my hair would snap back. I hit the Internet and began researching the reversion process of the Beautiful Textures Naturally Straight System. Many said you should wash your hair with a sulfate shampoo and unfortunately I did not have any. I allowed my hair to dry and styled it as best I could. The next day I ran out and purchased a sulfate shampoo. Waited a few days and washed my hair yet to no avail. My curls still were not popping back. I honestly did not freak out tremendously to my surprise. On February 5th I went ahead washed my hair again in hopes that it might revert further since its been a few washes. 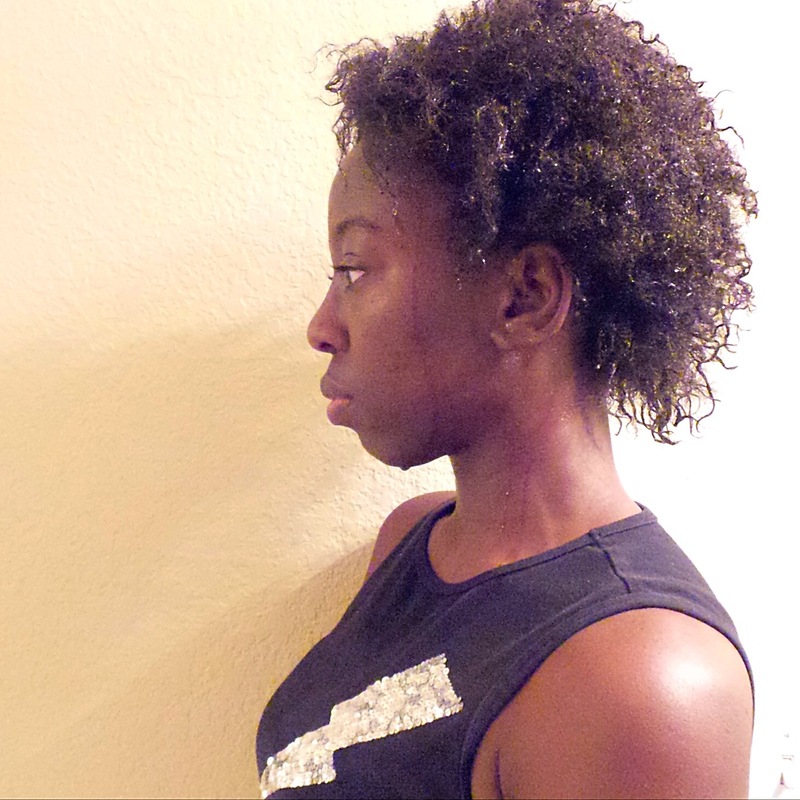 For this wash day I decided to try the Tresemme Keratin 7 Day Smooth System Treatment. My wash day was decent curls were still slow beginning to pop back. I proceed with the system and blow dried and flat ironed my hair 😁 (you can stop yelling at me now lol) I loved the results. Fast forward to Feb 18 I washed my hair and my curls flopped. During the wash process my hair in the front was so straight. I had to wash my hair about five times to begin to see curls. I then proceed with the beer rinse. Which to me did nothing however I will be trying it again though. Below are pics of my hair immediately after washing it. As you can see my ends are still straight and my roots are puffy. I did not detangle my hair or comb it for this picture. No longer will I be using heat in my hair until it truly recovers from this mess I caused. If I do decided to straighten it ever again I will not use any straightening system solely a blow and flat iron. 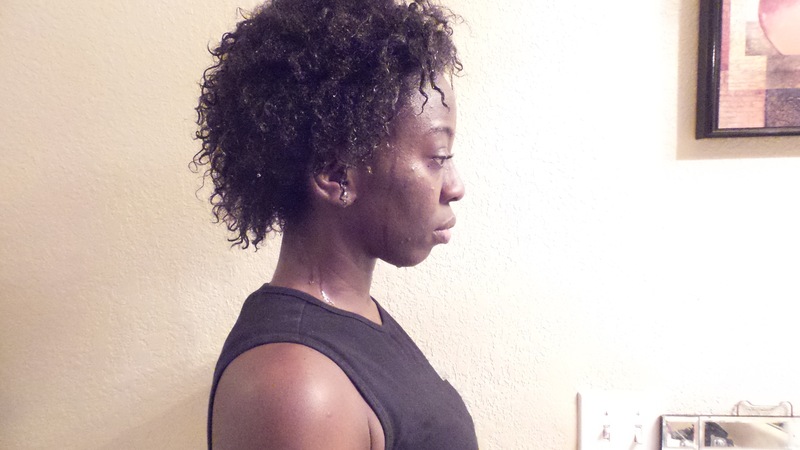 After learning more about Boost and the Beautiful textures they both take a few washes and some time for the product to be removed from the hair strands. It was not a wise choice that I made to use two different systems within such close of a time frame. As well as to go again and use the Keratin System at home. However, I will say each system did great on my hair in regards to the overall feel and look I wanted. My hair was straight and they each lasted roughly two to three weeks without reapplying more heat at home. If you do try them don’t do them in such close a time frame as I did. 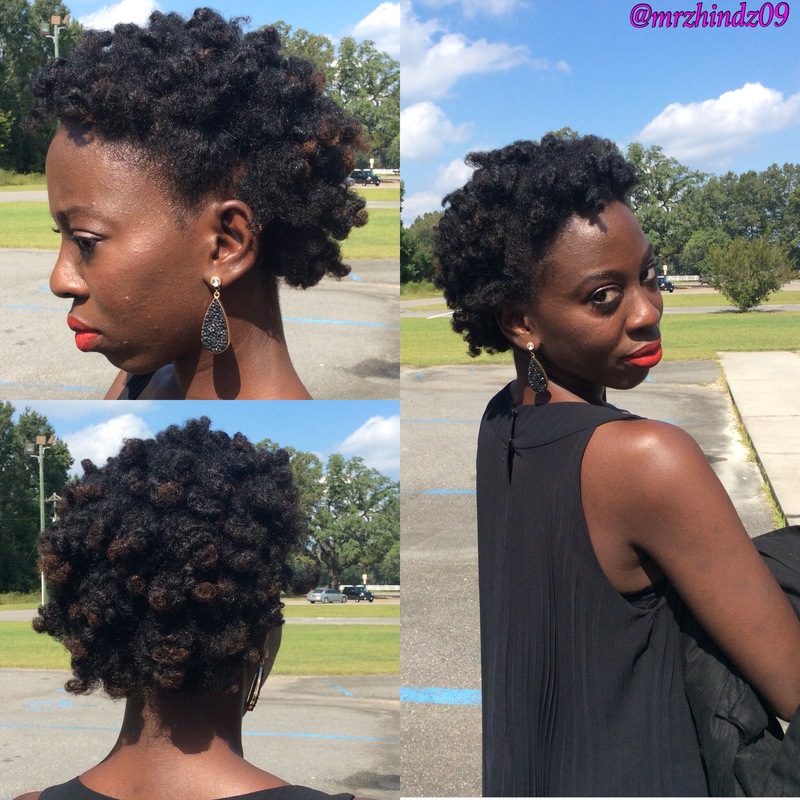 Stick with me as I will continue to share with you my healthy hair recovery journey. If you have experienced heat damage what steps did you take to recover your hair and it’s health? Usually today would be a wash day but since I decided to switch things up so its not. My hair regimen has changed quite a bit for the rest of the winter. 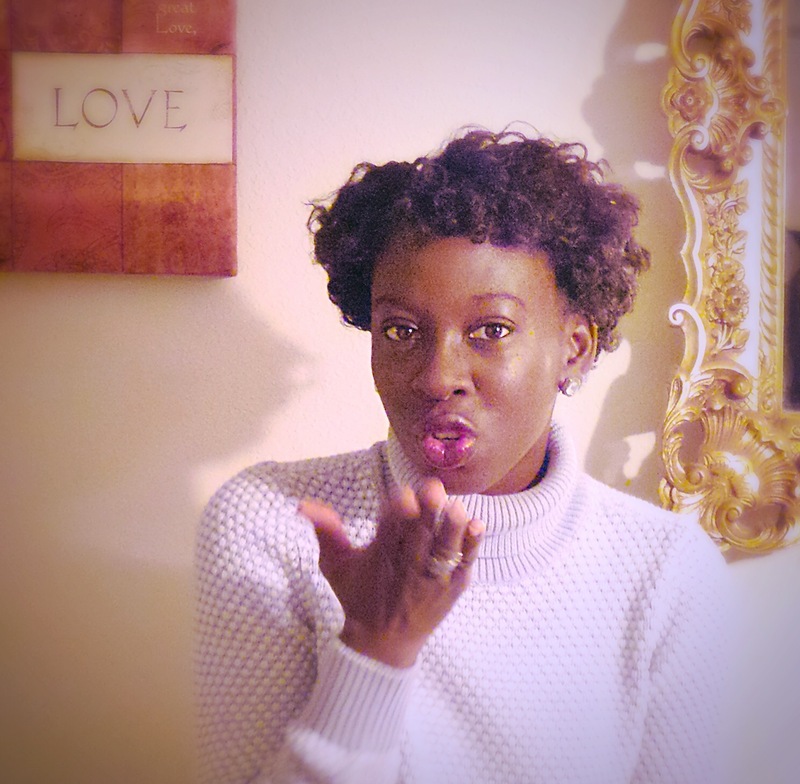 Hit the play button and find out what I will be doing differently….. 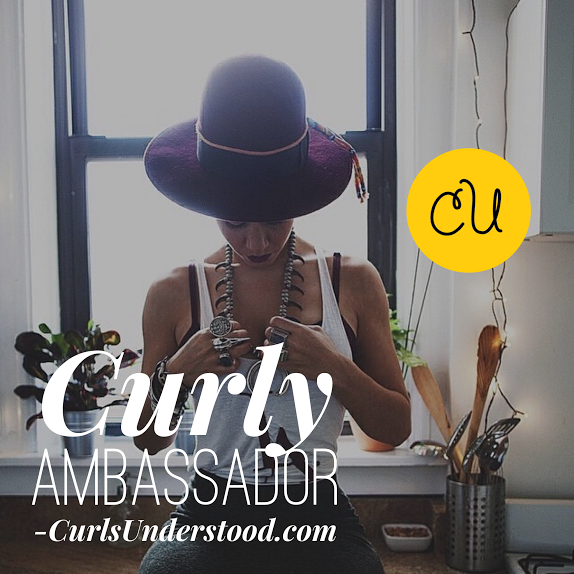 Tons of valuable information on how to maintain your natural curls! A must read.